Judge denies lesser sentence in road rage killing. Rick Williams reports during Action News at Noon on January 3, 2019. WEST CHESTER, Pa. (WPVI) -- A judge has denied a plea for a lesser sentence by a man who shot and killed a teenage girl in a road rage incident. 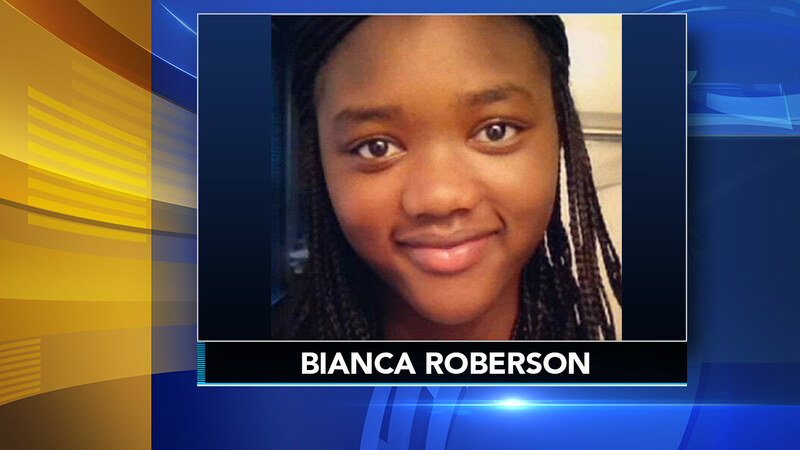 David Desper pleaded guilty to shooting 18-year-old Bianca Roberson in the head in June 2017 in West Goshen Township, Chester County last year after they jockeyed for space on a highway merger. He was sentenced to 20 to 40 years in prison in December. Desper's lawyer filed a motion asking for reconsideration of his sentence. Judge Ann Marie Wheatcraft rejected the plea without comment Thursday morning. An attorney for Roberson's family released a statement saying in part, "Mr. Desper does not deserve any leniency. He barely deserves our prayers." Dad of road rage shooting victim: All I have left is my memories. Trish Hartman reports during Action News at 4pm on December 13, 2018.